A Vietnamese man has died of suffocation after his wife grabbed his testicles in a domestic argument – and refused to release her fierce grip for five minutes. With his face turning purple as his wife squeezed and squeezed, 53-year-old Le Kim Khai choked to death when food became stuck in his windpipe, causing suffocation. It was only when neighbours intervened that Khai’s wife, Phan Thi Kim Chuong, agreed to release her husband’s crushed private parts – but by then he was beyond medical help. 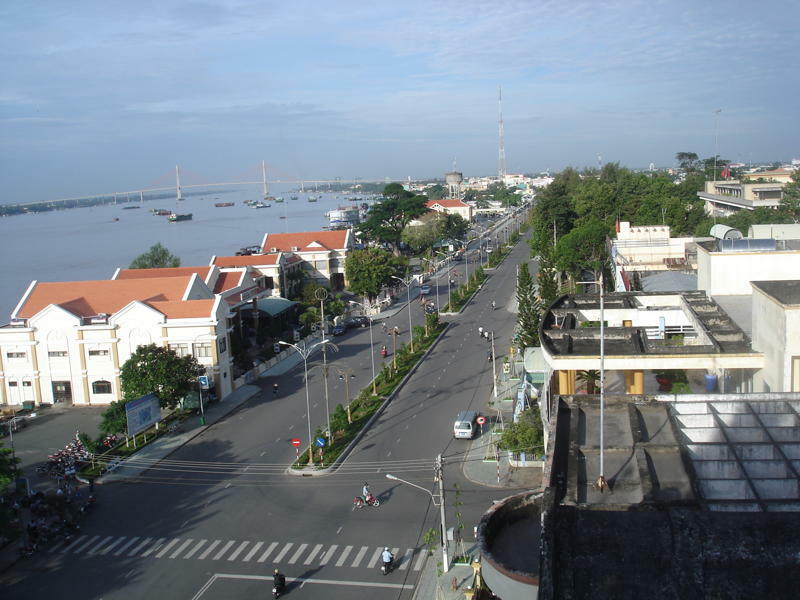 The incident began when Khai and his wife became involved in a violent fight after he had returned home in the southern province of Tien Giang and found the doors locked, Tuoi Tre News reported today. Tien Giang police told the news site that Khai was furious when he arrived home to find himself locked out, with his wife and two daughters refusing to let him in. He responded by cutting into the lock with a handsaw – and it was then that the domestic battle began. Khai, the head of a neighbourhood security unit, reportedly set about his wife with his fists, despite his daughters’ attempts to stop him. In her desperation, Chuong grabbed Khai’s testicles and squeezed – hard. Khai fell to his knees, her hand still grasping him, before she jumped on his stomach to hold him down as she continued squeezing. Hearing screams from everyone involved, neighbours ran into the house, where they found Chuong sitting on her husband, his private area still grasped in her hand, while his face turned purple. She finally agreed to release him as police sped to the house. By then Khai, whose testicles had been crushed for at least five minutes, had slipped into unconsciousness and was found to be dead on arrival at hospital. Doctors found that he had choked to death as he vomited food while in the agonising grip of his wife. Chuong, the news site reported, told police that she had been repeatedly assaulted over time by her husband and had only intended to ‘warn him’ when she grabbed his testicles. In March this year a Romanian woman tore off her husband’s left testicle after he failed to give her flowers on International Women’s Day. 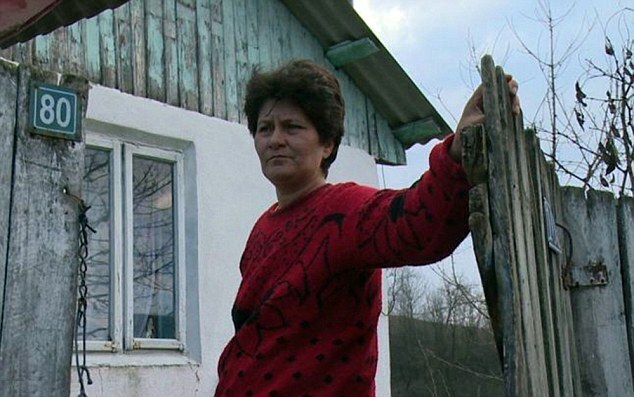 Marinela Benea, 40, tore open husband Lonel Popal’s scrotum during a violent argument, resulting in him undergoing emergency surgery. Ms Benea said she did not know her own strength.